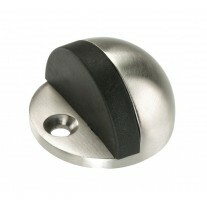 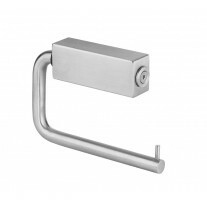 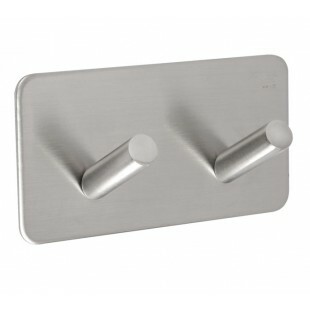 Bathroom towel hooks with double hook and brushed stainless steel finish are not only suitable for use as in bathrooms but can also be used throughout your home whether that’s for robes, clothes, keys, handbags or a combination of all. 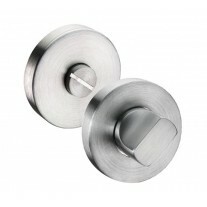 Practical and stylish, bathroom towel hooks are quick and easy to fit, utilizing a self-adhesive pad to fix them wherever you choose effortlessly. 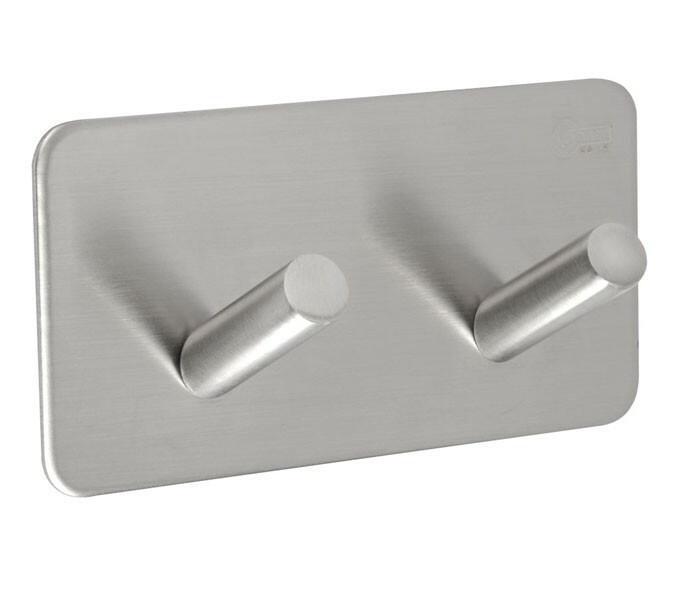 Stylish and modern with an all over brushed stainless steel finish, bathroom hooks can be fitted in seconds and used straight away. 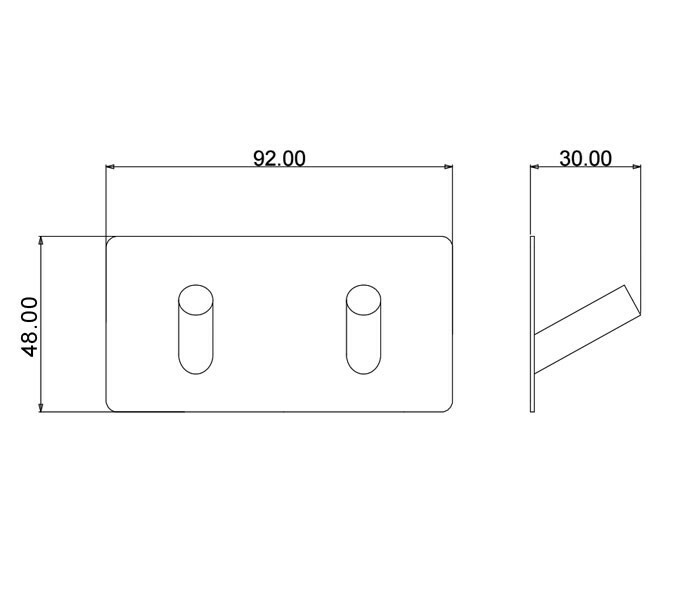 Just choose where to fix the hook and making sure the surface is clean and dry, remove the adhesive backing and press firmly into place.